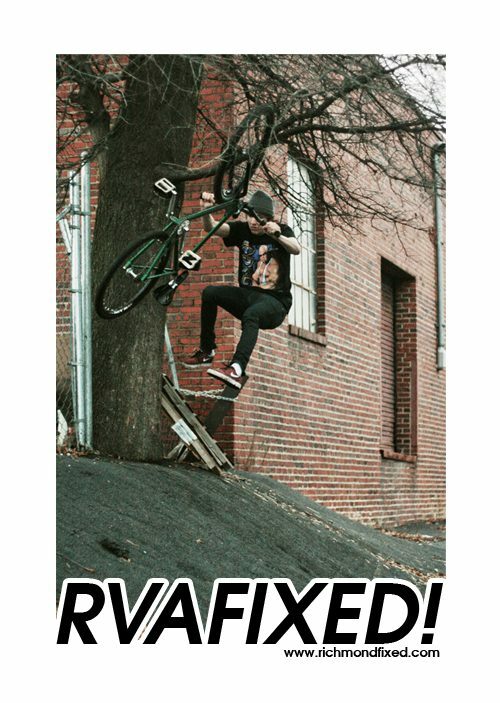 The guys at RVA Fixed have an early jump on 2010 with a new URL and a new website on the way. All there is to see now is this splash page that’s up. Expect more from the guys soon! Remember, the NAHBS is in Richmond this year. I’ll be there and you should too!